Posted on April 11, 2018 at 5:52 pm. VALID: Monday April 9, 2018 – Sunday, April 15, 2018. Friday the 13th has always been a date to keep you on edge, but SlotsMillion Casino has declared it a superstition free day. The online casino is offering 13 free spins on your second deposit when playing Lucky Angler and Spellcast slots games, with a minimum spend of 20€. 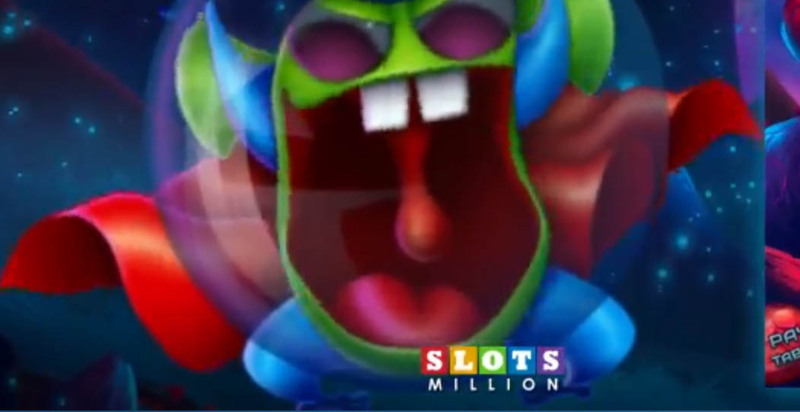 To get started you need to join Slots Million and make your initial deposit, before playing the two mentioned slots, once you make your second deposit the extra spins will be added to your account. The best part about this promotion is that the value of each free spin will increment to 50 cents. Finland, Sweden, Norway, Germany, Iceland, Ireland, Luxembourg, Netherlands, New Zealand, South Africa, Switzerland, Austria, United Kingdom. To make things weird, get into the eery Spellcast NetEnt slot on Friday the 13th. This game has a dark theme with magical overtones. The game features 3D graphics and has some great features. Another NetEntertainment game, this time with a fishing theme, obviously. The game has 5 reels and 15 lines and gives players nice bonuses, including free spins and stick wilds and a jackpot which is often over 200,000.